A Wilson's Plover found on the coast of Washington State with a flock of Snowy Plovers. This was the second record of the species--which normally occurs in coastal Mexico and SE United States to South America; the first Wilson's Plover in Washington was reported only 5 weeks prior, nearly 400 miles inland. 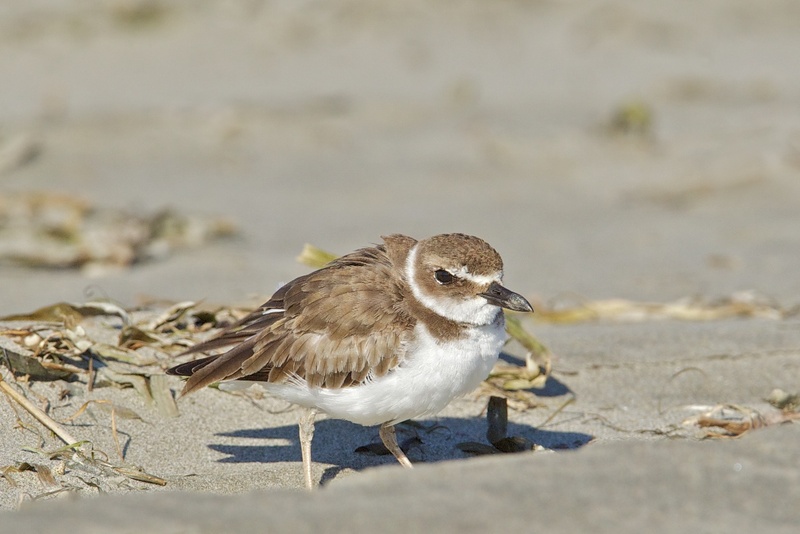 See the other images of the Wilson's Plover, and the Snowy Plovers.